Stress is defined as “a feeling of being under abnormal pressure”. Most of us experience stress to some degree in our daily lives – from increased workloads to transitional periods, arguments or financial worries. It’s important we find a way to balance these pressures and know what steps to take when we start to feel out of our depth. This year’s Mental Health Awareness Week focuses on stress – helping people to identify the common signs you can look out for. 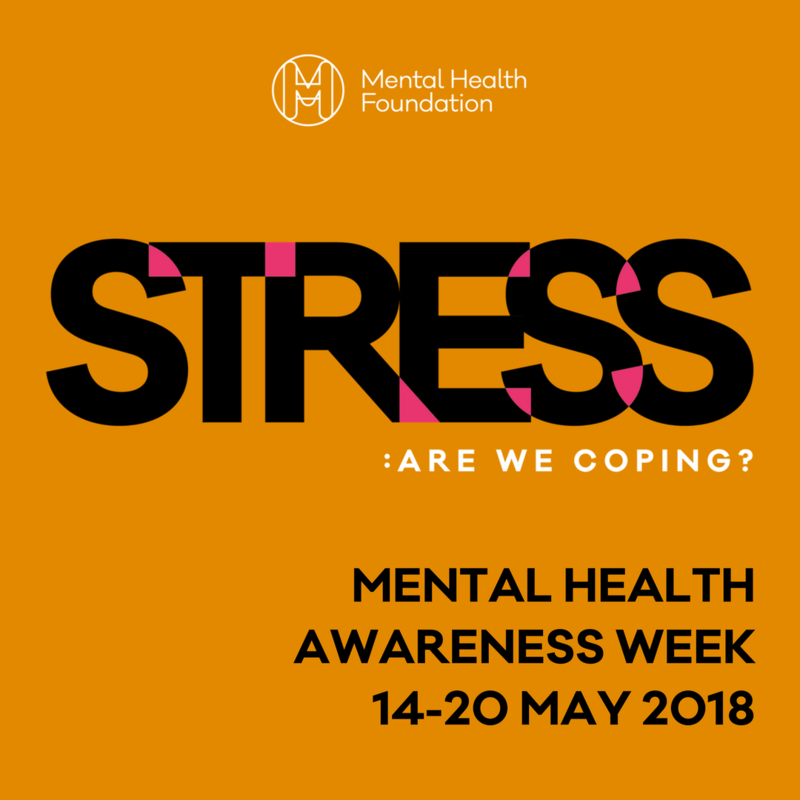 The campaign “Stress: Are we coping” (14-20 May 2018) draws attention to the issue and how we can tackle stress – which can lead to more serious problems. Two thirds of us experience a mental health problem in our lifetimes, with stress being a key factor. So, it’s important we understand how to manage and reduce it wherever possible. We should never be afraid to reach out when we need to. You can find much more information on How to Manage and Reduce Stress on the Mental Health Foundation website. Working in the security sector we not only have our own safety and those close to us in mind, but those on the frontline have our clients’ staff and customers’ welfare to protect. We’re aware this can increase stress levels in some situations. In addition to the advice offered above, we provide our staff with an open and honest relationship with their Manager. We want to avoid over-pressuring them with workload. We also offer a free helpline to call if they need to reach out confidentially.